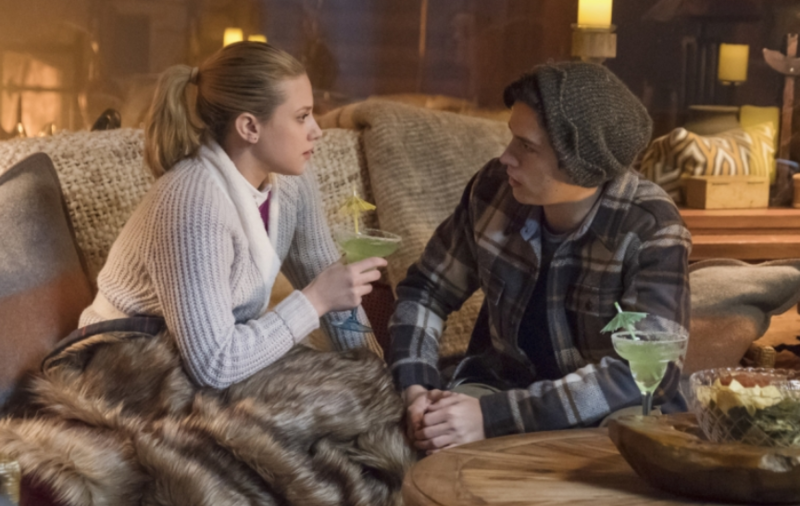 What will happen for the gang during a weekend at Hiram Lodge’s lake house? Find out on the Riverdale episode airing March 7. 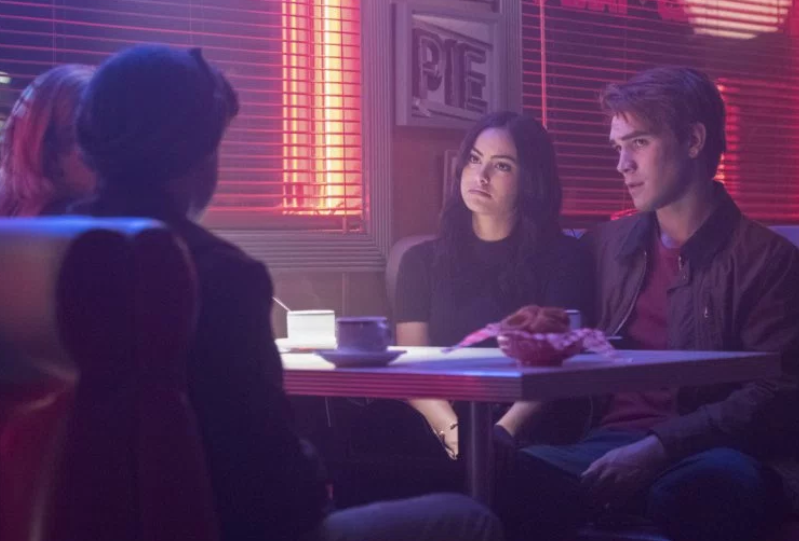 Don’t miss Riverdale “Chapter Twenty-Seven: The Hills Have Eyes” airing Wednesday, March 7 at 8/7c on The CW.